There's more than just Building Code to consider when selecting a railing for your deck or balcony with location being the main guiding factor when looking for the right solution to fit your privacy, ventilation, view, and budget requirements. It's important to find a product that's safe, durable, and stylish with a variety of panels and designs to choose from. 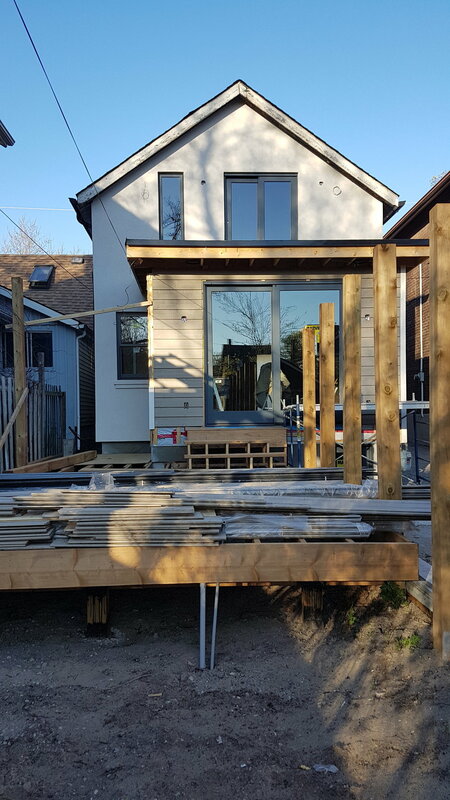 For the Pickering Project House I went with RailBlazers Aluminium Railing Systems not only because it hit all the above points, but it's also a straightforward DIY system readily available at HomeDepot, making it both cost and time saving! How do I know what railing is right for me? View & Privacy: Glass panels can be a great way of providing the function you need without detracting from your view. Tinting the glass adds a bit of privacy, and cuts glare, without completely blocking everything. 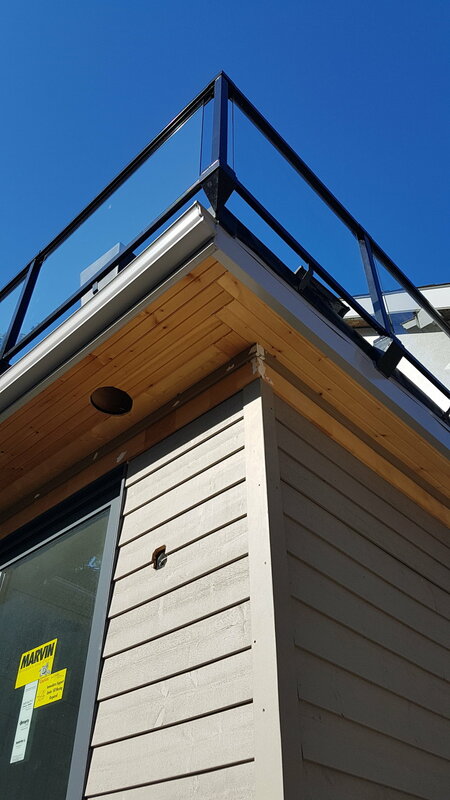 I went with the black aluminium railing and solid glass panels from RailBlazers for the #PickeringProject Master Balcony. Watch my Cityline segment for more tips!